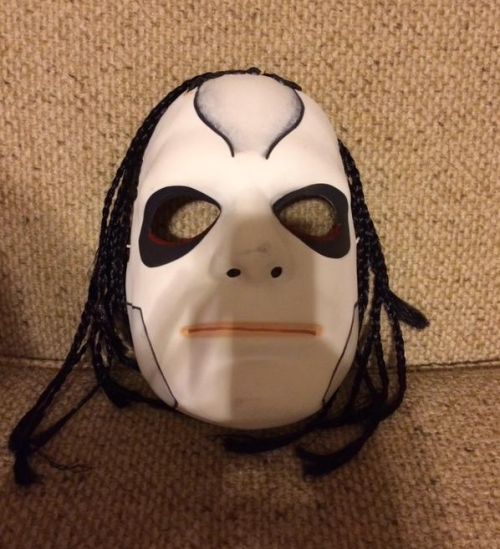 Someone Bought This: Creepy WCW Vampiro mask - WrestleCrap - The Very Worst of Pro Wrestling! Yeah, Bryan posted this on The WCW Worldwide Blog just in time for Halloween and it’s horrifying. …if Michael Myers was a big Bob Marley fan, that is. 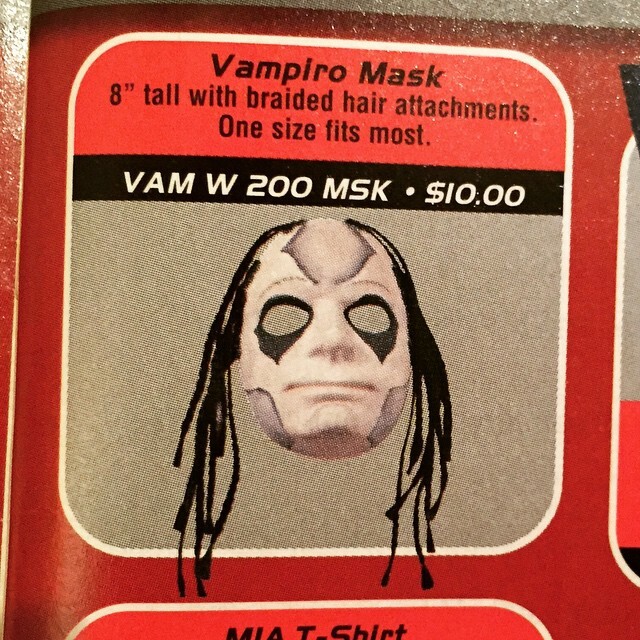 9 Responses to "Someone Bought This: Creepy WCW Vampiro mask"
That paint job looks like something from an inflatable adult plaything. Looks like a cross between an unfinished Sting mask and something Jeff Hardy would’ve worn circa four years ago. Who are your fave horror-themed wrestlers? Or it could be from Turkish Predator. LOL! Yes! 🙂 Gotta love that Don Post mask. 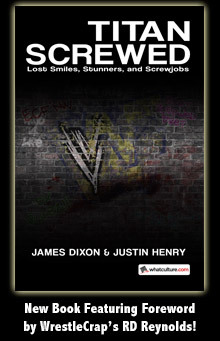 The seemingly half-witted expression it appears to have doesn’t help it much but on the other hand it is quite an apt summary of WCW as a whole. What makes it worse is that the catalog (?) picture makes it look better than the actual mask itself. If it looked like it did in the picture, then it wouldn’t be as bad.